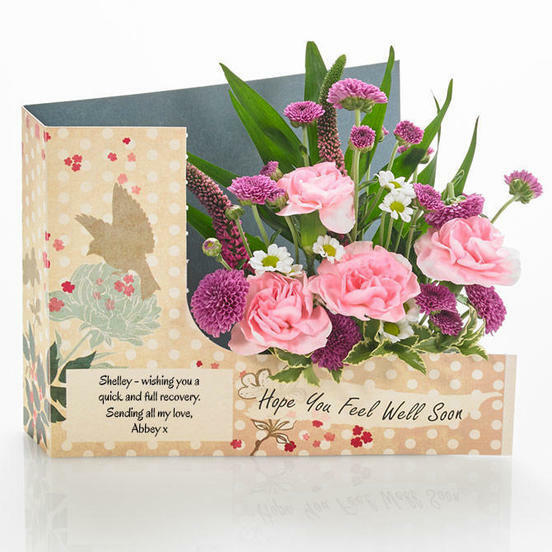 Send A Stunning Flowercard Today! Unique & Stunning Floral Gifts..
Or a basket of utter loveliness! – An elegant arrangement of peach and pale pink florals work in harmony for the perfect display this Mothering Sunday. Charmingly presented in a keepsake trug, with a personalised swing tag to tell Mum just how much you care. Or Send A Gorgeous Flower Churn – featuring stunning blooms expertly arranged in a chic soft grey milk churn.